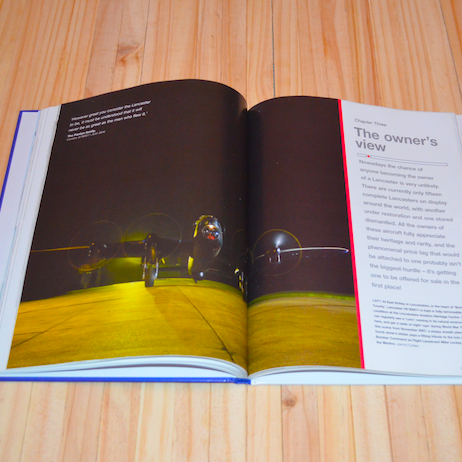 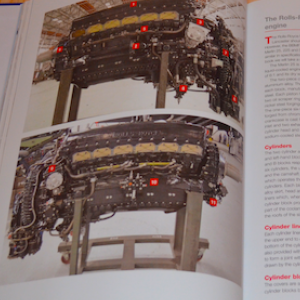 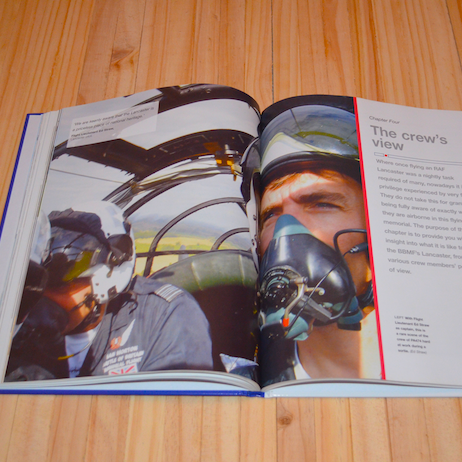 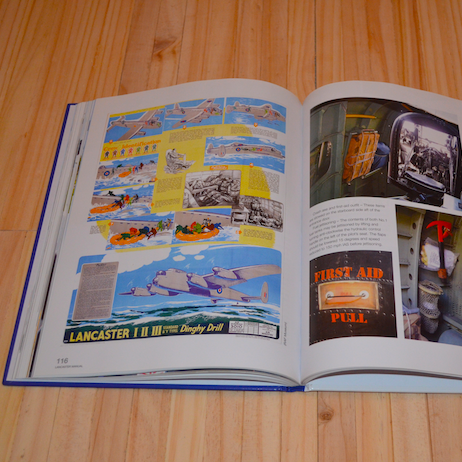 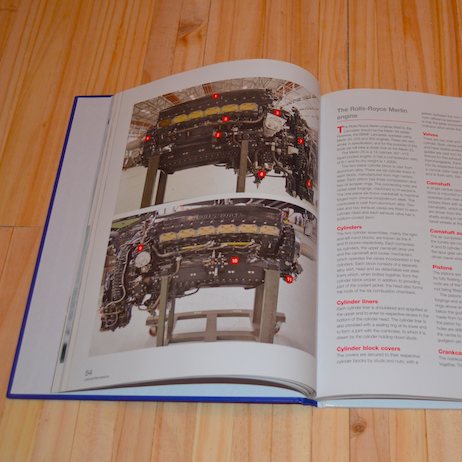 This hardcover is a must for all those with an interest in aviation, engineering and history!! 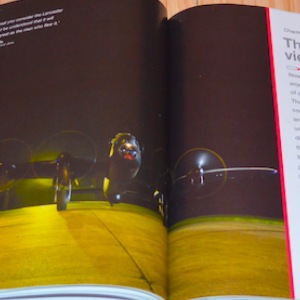 An amazingly well put together combination of everything you could ever hope to know about the mighty Lancaster showcasing authors Jarrod Cotter and Paul Blackah`s dedication to preserving the history of these legendary aircraft. 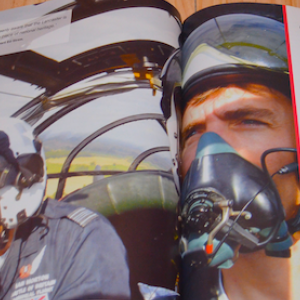 You`ll hear from the crews flying one of two airworthy Lancasters in the world today, from the engineers that service and keep them flying, and an owners perspective of what it takes to share their precious time capsule. 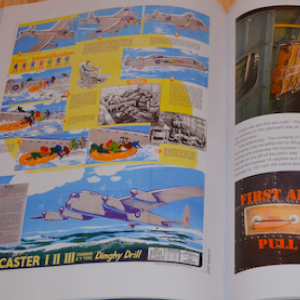 Highly recommended by Adam as a fascinating 160 page read with plenty of full colour photos, diagrams, cut away views, manuals from the 1940`s and technical details.